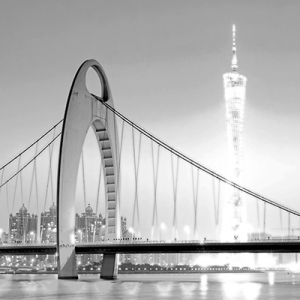 Here are offices for a law firm with a difference. Whether judging from the first impression or the general details, one might be excused in guessing this might be a co-working space, an airport lounge, a library or a gallery. 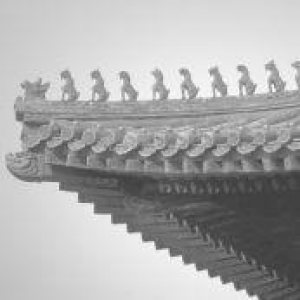 One might even question how real or imaginary this place is, which is a deliberate aspect of a brief that was in part defined by the Chinese poetic vision of ‘Yi Zhen, Yi Huan’. Here, bold artwork is mixed with comfortable library/ lounge settings; high quality furniture is enabled with leading technology and ergonomics; rooms are very transparent to emphasize a collaborative and open culture; a variety of spaces and settings creates personality and character to encourage individuals and innovation; and most work settings are unassigned, so they are available to all. One gets the impression that this is much more than just another functional and beautiful office. Here is an efficient law office, a vibrant and happy community… even a place to go to be inspired. a happy and prosperous Year of the Pig. 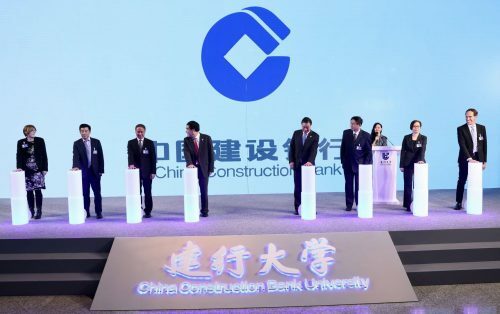 Robarts Spaces is honored to be working with China Construction Bank, the world's second largest bank, for the branding and interior design of the newly launched China Construction Bank University (CCBU) facilities in multiple locations, commencing in Wuhan, China. 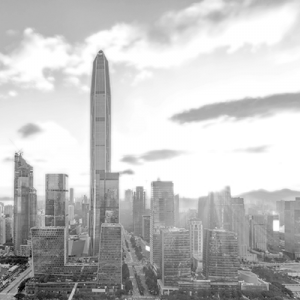 Robarts Spaces' global team, spanning across Chicago, London, Perth, Shanghai and Beijing offices, collaborated in an internal competition to design CCBU's new logo. This logo is simple yet distinctive, emphasizes the spirit of exploration of CCBU and highlights the concepts of openness, globalization, and inclusiveness. 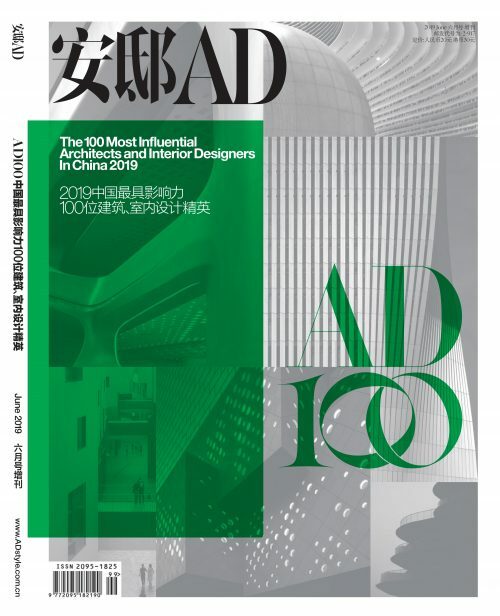 From this, we developed the visual identity (VI) package, spatial identity (SI) package and the interiors for the first CCBU in Wuhan. 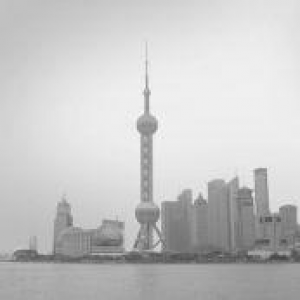 Additionally, Adam Robarts, Chairman of Robarts Spaces, was appointed as one of the eight honorary founding members of CCBU, and invited as a key participant in the CCBU Opening Ceremony in Beijing on 17 December 2018. 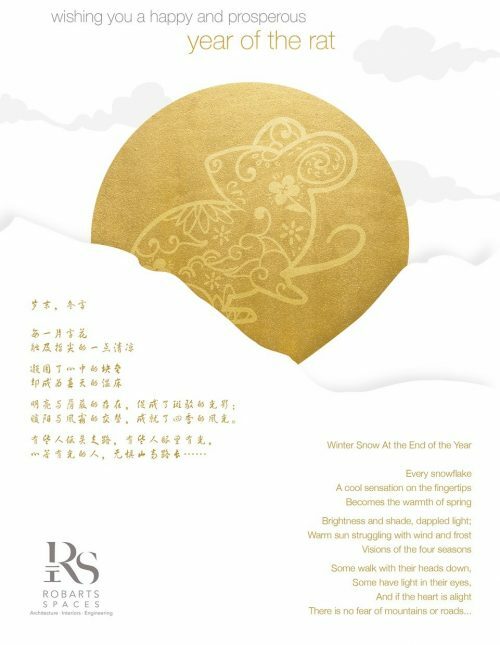 All of us at Robarts Spaces wish you a joyous Mid-Autumn Festival. Thank you for your continued encouragement and support. 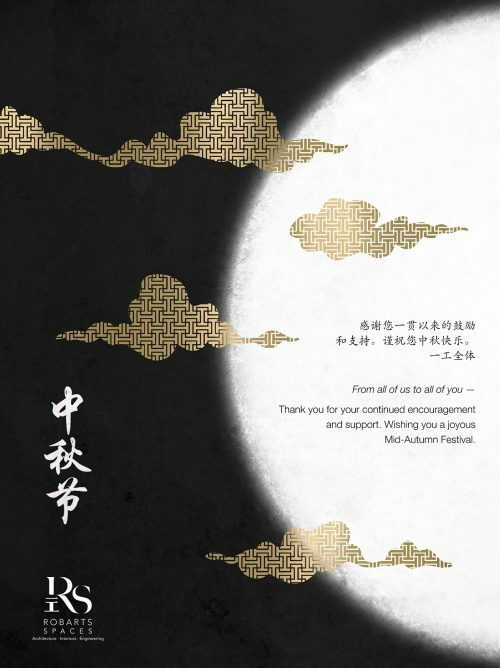 Wishing you a joyous Mid-Autumn Festival. We will contact you shortly regarding your query.